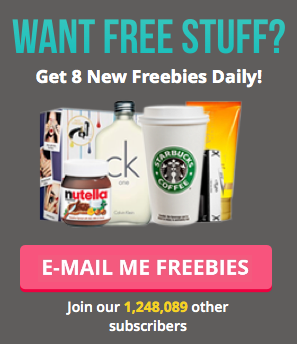 Free Malibu Hot Chocolate - ends soon! Come in, out of the cold and grab a FREE hot chocolate at Las Iguanas! They have teamed up with Malibu to give you lovely lot the chance to enjoy Malibu hot chocolates this winter. What a fabulous combo - rum, coconut and creamy hot chocolate, what more could you ask for? If you would love the chance to add some sunshine to your hot choccie, then today is your lucky day! On every Saturday this December, you can snap up this free hot drink. This excludes Saturday 29th December, so make sure you pop this in your diary for the 1st, 8th, 15th and 22nd December! You may only redeem your free drink code between 12-4pm, so make sure you stop off during some Christmas shopping for a lovely FREE hot choccie!